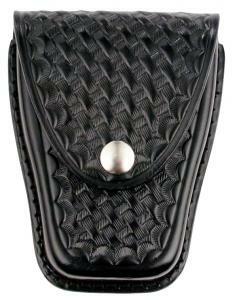 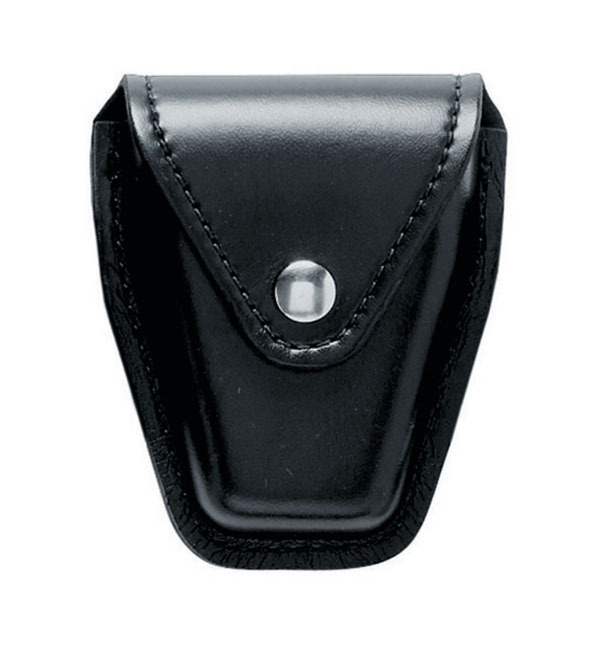 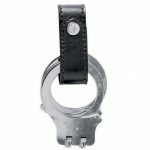 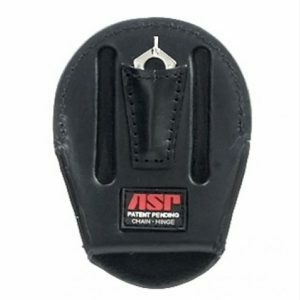 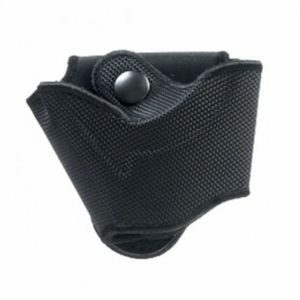 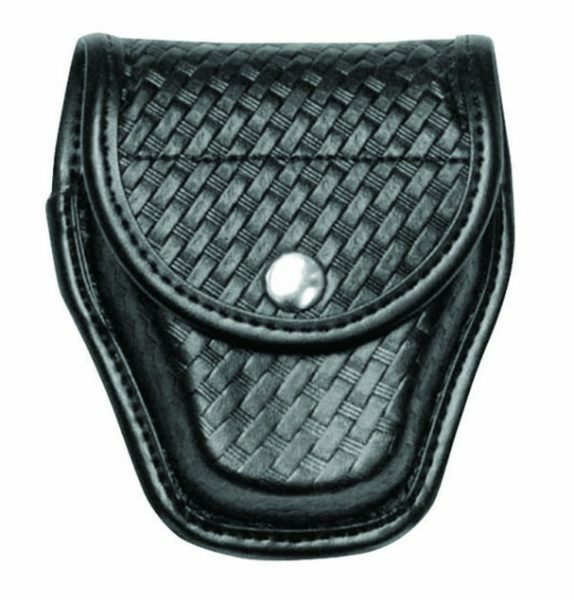 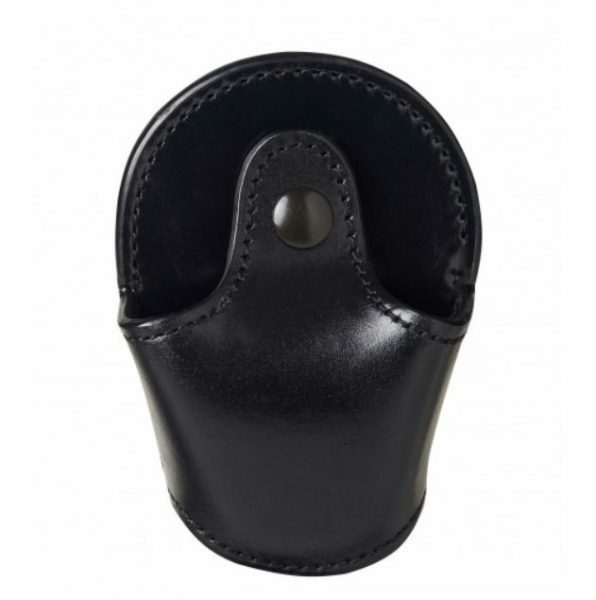 The Model 190/190H Handcuff Case is designed to fit either standard chain or hinged cuffs. 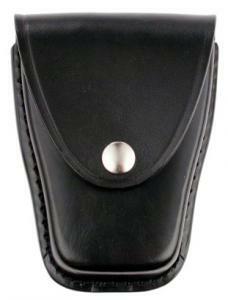 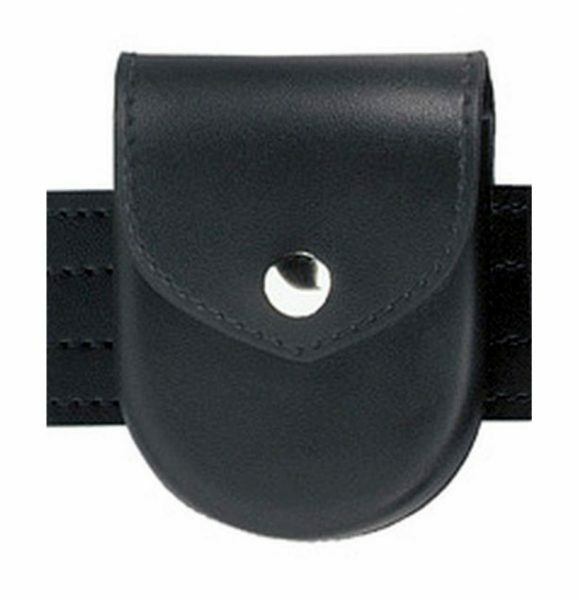 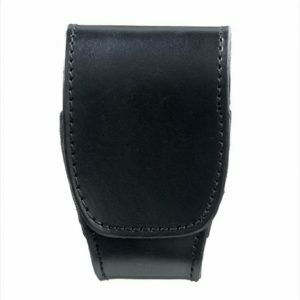 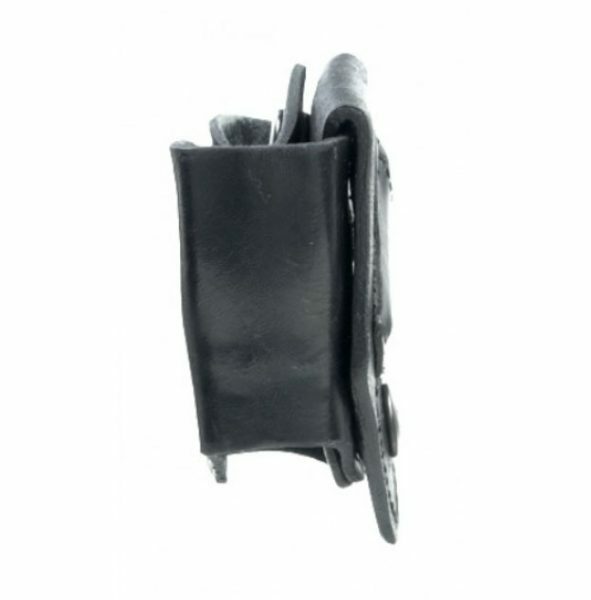 Constructed of durable leather look material, this cuff case is designed for 2.25 in. 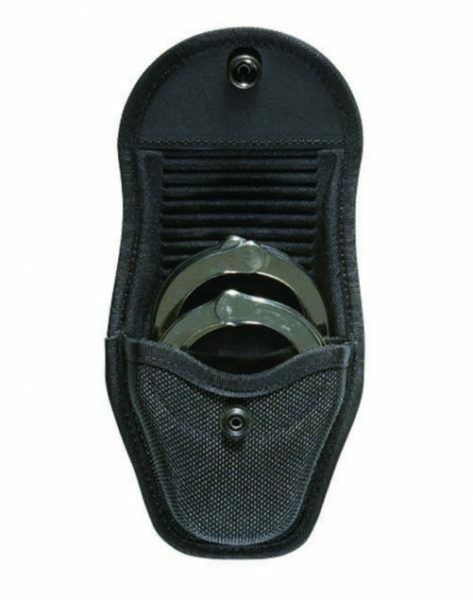 (58 mm) duty belts and available with chrome, brass, or hidden snap. 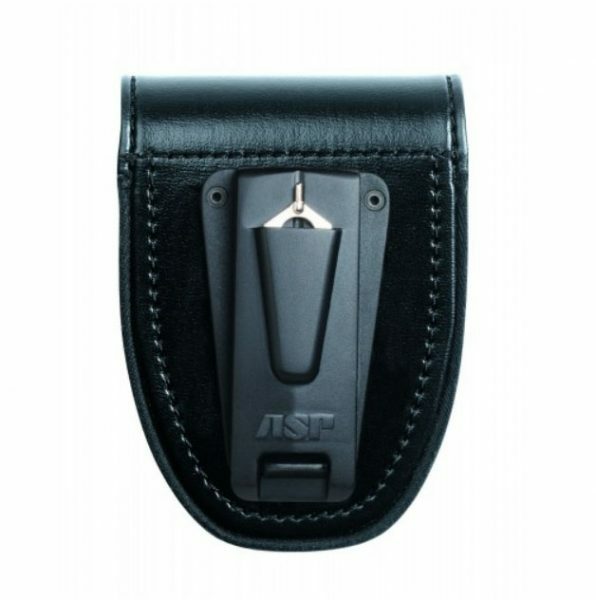 The 190 is also part of the 6004/6005 tactical system.